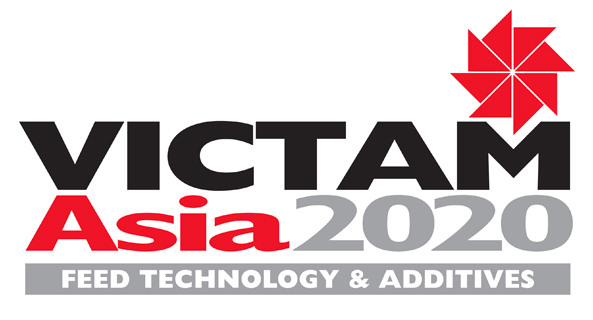 Industry specific conferences will be organised alongside the exhibition during VICTAM International 2019. 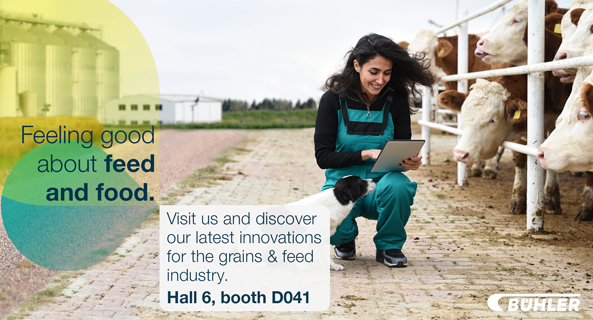 VICTAM International 2019 will take place from June 12 - 14, 2019 at the KoelnMesse (hall 6) in Cologne, Germany. The conferences and technical seminars will take place simultaneously on the second floor.